Kowalski the Bad Boy. 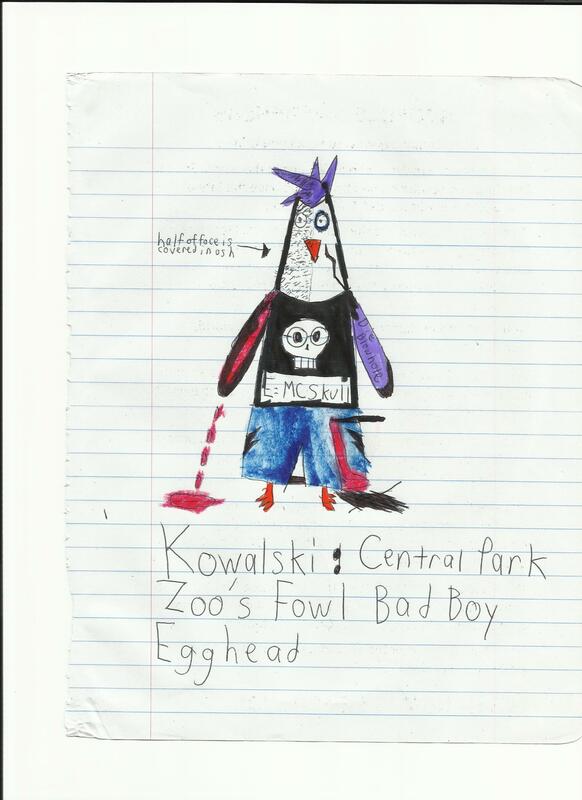 The other day, I drew this picture of Kowalski as a bad boy. I don't think I call it my "best" drawing, but at least I gave it a try.. HD Wallpaper and background images in the Kowalski club tagged: kowalski fangirl mostar1219 bad boy everybody loves smart one. This Kowalski fan art might contain gazeti, karatasi, magazine, tabloid, rag, jarida, tabloidi, limemalizwa, anime, comic kitabu, manga, cartoon, and mkono.